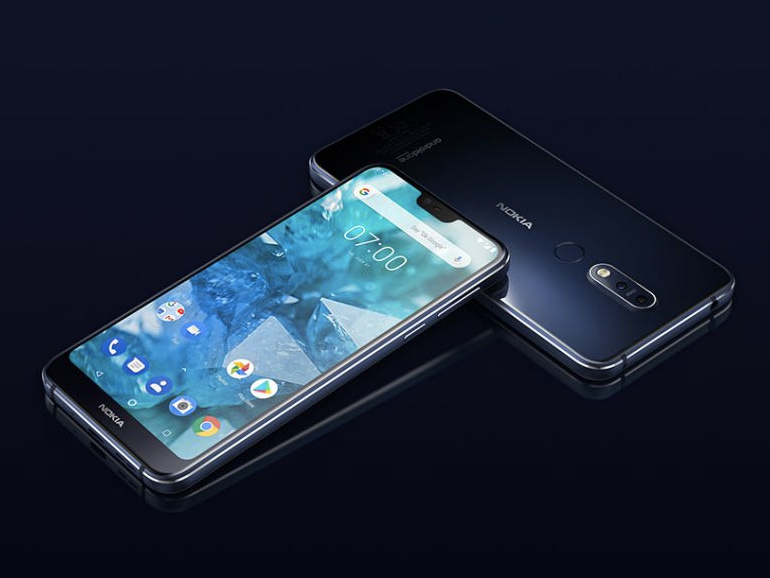 HMD Global recently unveiled the Nokia 7.1. The handset features Zeiss optics, dual cameras, Snapdragon 636. Amidst the leaks, the Nokia 7.1 is finally out and official. The handset was unveiled in an event in London. At the forefront of the Nokia 7.1 is its dual Zeiss rear cameras, pairing a 12MP primary sensor with a 5MP depth sensor. For selfies, the phone relies on an 8MP shooter with f/2.0 aperture lens. On the outside, the phone is clad in a 6000-series aluminum unibody frame. It fronts a 5.8-inch 19:9 display with HMD’s PureDisplay technology which works a PixelWorks chip for enhanced HDR10 viewing experience. Inside, you have a 1.8GHz octa-core Qualcomm Snapdragon 636 processor with RAM/storage variations of 3/32GB and 4/64GB. It’s paired with an Adreno 509 graphics chip. It also comes with a 3,060 mAh battery. One of the benefits of rocking a Nokia smartphone is its operating system. The Nokia 7.1 runs on the Oreo based Android One platform, ensuring a cleaner UI and faster updates. HMD says it will update the phone to Android 9.0 Pie soon. The Nokia 7.1 will be available in select markets starting October 22, 2018. It will have a price of EUR319 for the 3/32GB, and EUR349 for the 4/64GB. When converted, that’s roughly PHP19,000 (USD349) and PHP21,800 (USD401), respectively.